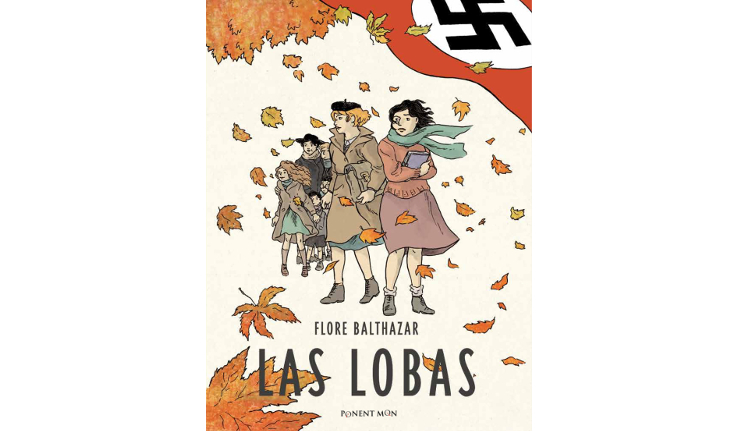 Translation from French into Spanish of the graphic novel Les Louves, by Flore Balthazar. Published by Ponent Mon in June 2018. 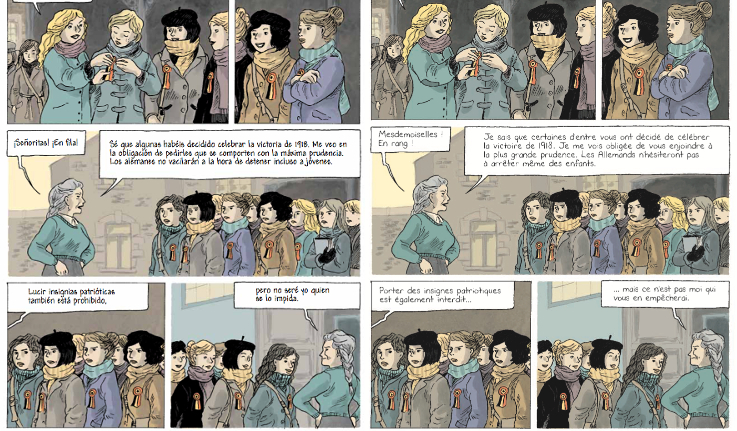 Set in the Second World War, it narrates the lives of a group of women in occupied Belgium.